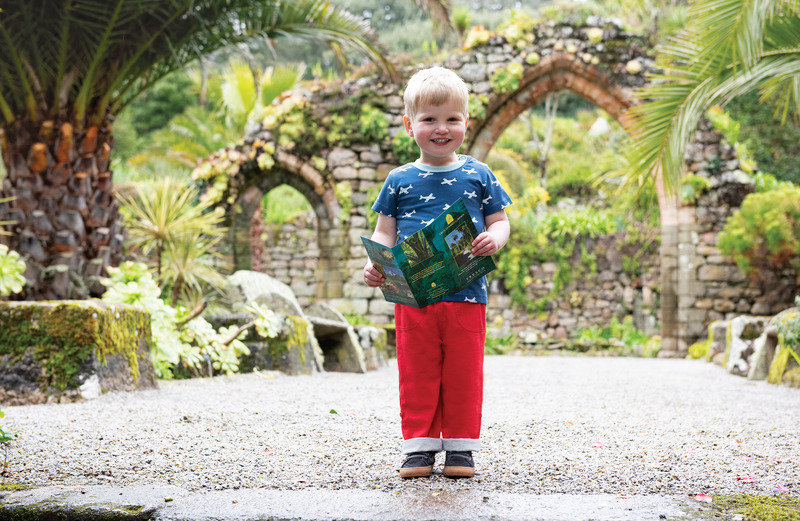 The winning family will be welcomed to the beautiful, car-free island of Tresco to experience the unspoilt sandy beaches, clear azure waters and world-famous, sub-tropical, Tresco Abbey Garden which inspired the designs for the new collection. 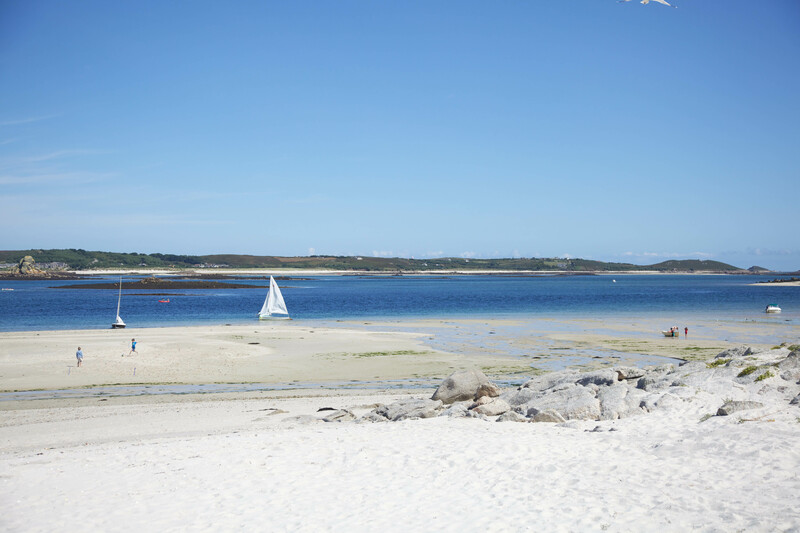 Just 28 miles from the Cornish coast, Tresco is a safe and peaceful haven, away from the hustle and bustle of modern life with a small and welcoming community. 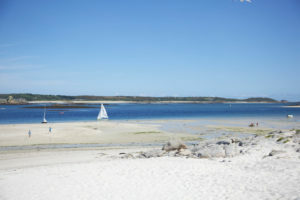 The prize includes 7 nights’ accommodation, for a family of four, at one of Tresco’s beautifully appointed Flying Boat Cottages – an idyllic hideaway, overlooking the beach with sea views across the Isles of Scilly archipelago. 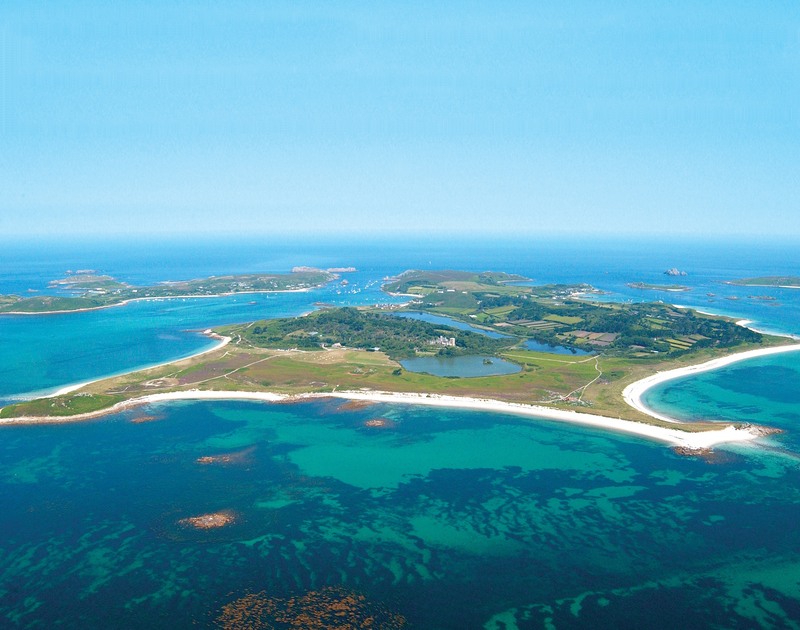 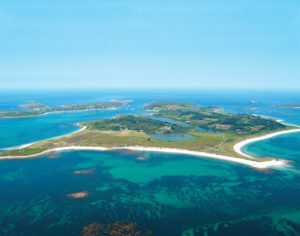 As if this wasn’t enough, the prize also includes complimentary bicycle hire, access to Abbey Garden and the Tresco Island Spa, plus return flights from Land’s End to the Isles of Scilly and island transfers. 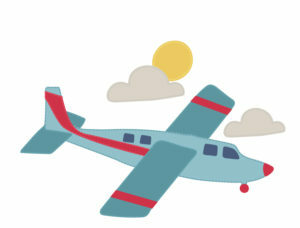 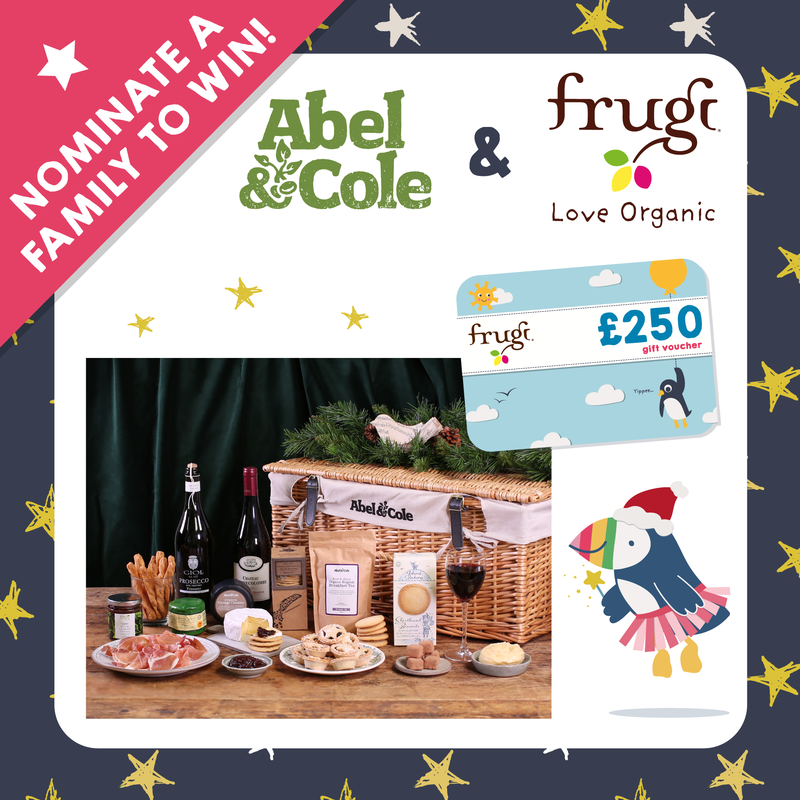 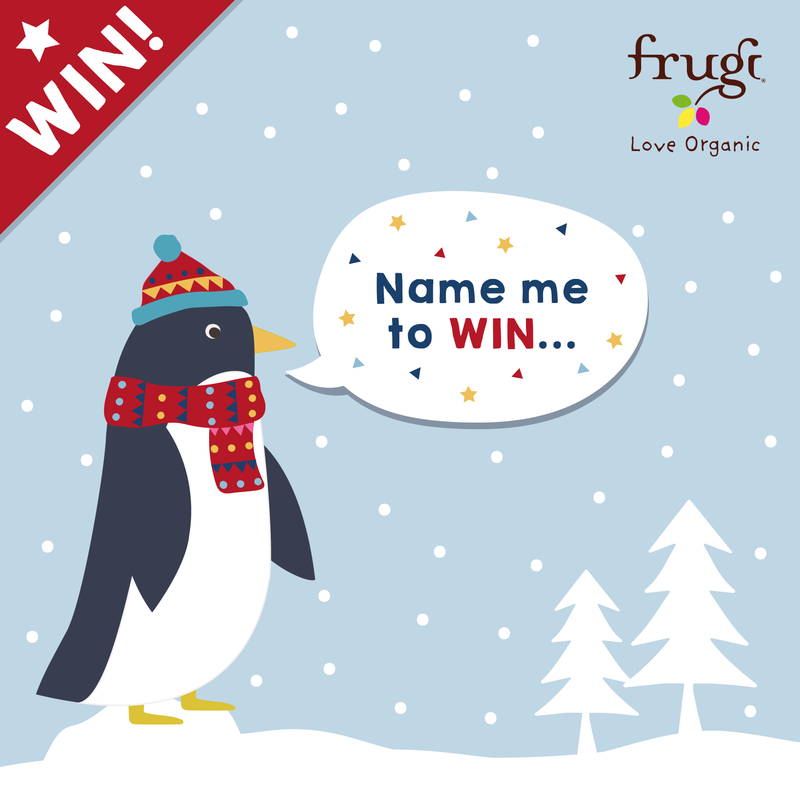 Sorry this competition has now CLOSED… It’s an Eco toy extravaganza worth over £400!! 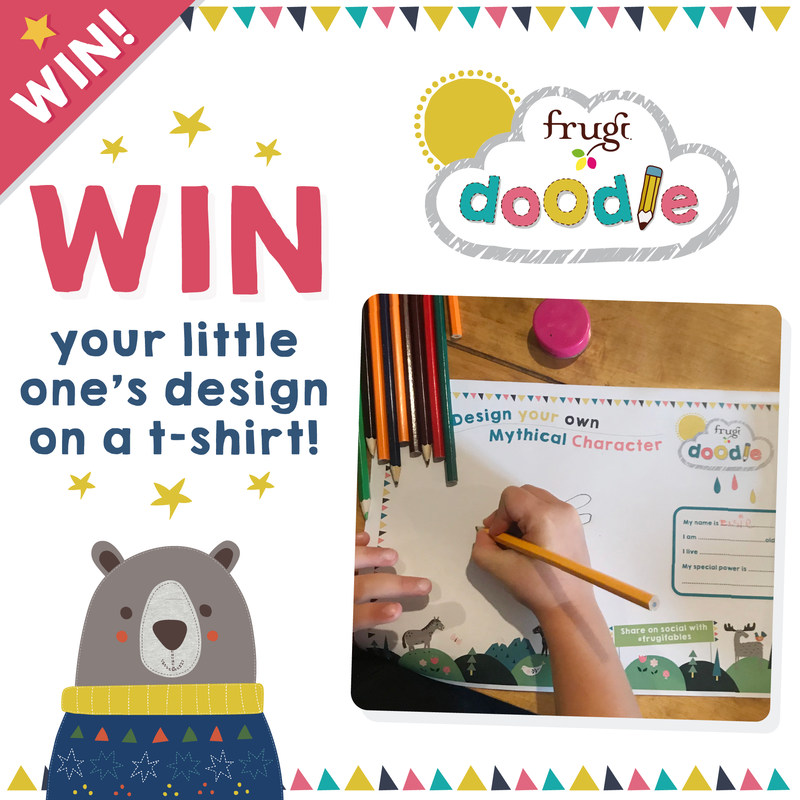 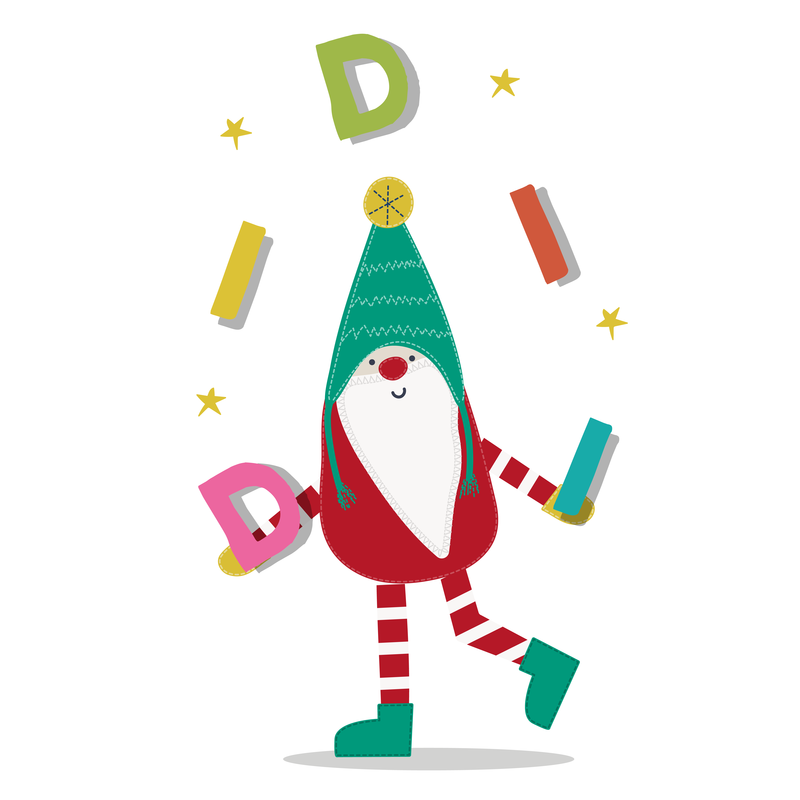 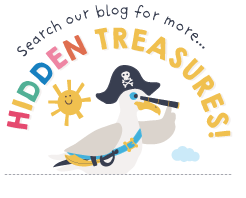 Frugi Doodle: Design your own Mythical Character!- NOW CLOSED sorry!